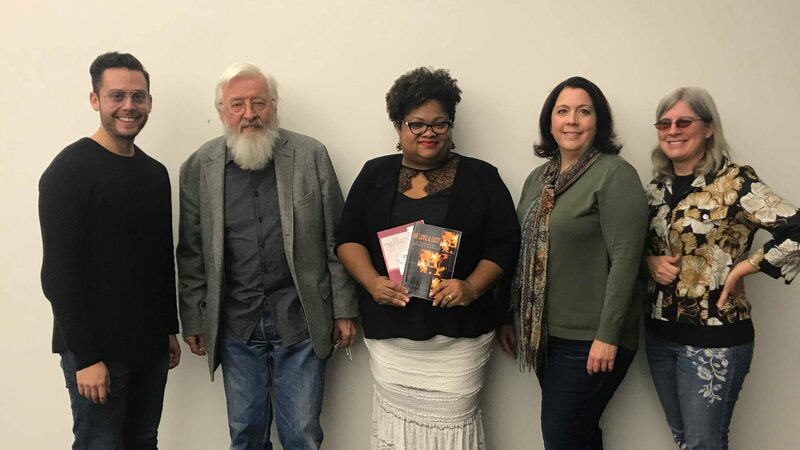 Big thanks to Utah Humanities and the City Art reading series for featuring members of the Rock Canyon Poets during Book Festival! And thanks to all who came out to support us. Featured poets included Dennis Marden Clark, Lisa Connors, Jack Garcia, and Michaelle Martial. There are still lots of events left to attend between now and the end of October. Click here for a full schedule of Utah Humanities Book Festival. 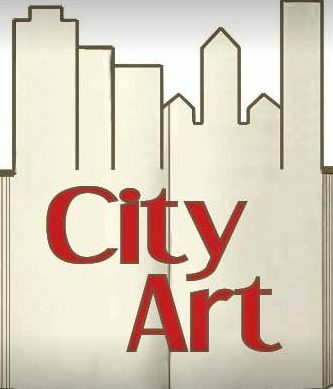 The City Art Reading Series occurs the first three Wednesdays of every month at 7 PM at the Salt Lake City Downtown Library.